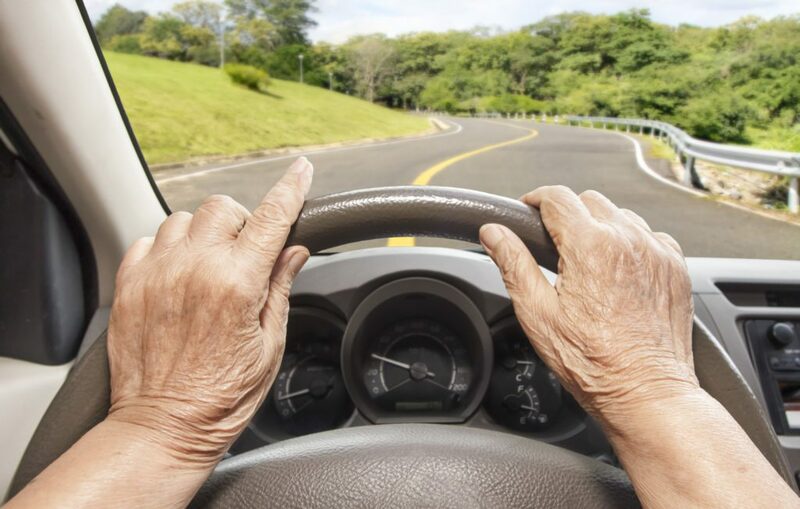 Some individuals in the early stages of dementia are able to successfully operate a vehicle; however, as the disease progresses, individuals are at increased risk for accidents. The ability to safely operate a vehicle and adhere to traffic laws takes hundreds of micro-steps and decisions which may be adversely impacted by dementia. Dementia can impact a person’s sensory perceptions, such as depth or peripheral vision. It can also impair a person’s judgment (e.g., the ability to decide if there is enough time to turn left before oncoming vehicles arrive). It can cause general confusion, including discerning the difference between red and green lights, gas and brake pedals, and which side of the street to drive on. Dementia may also cause disorientation, leading individuals to get lost more often, even in the most familiar places. For these and other reasons, it is important for families to begin discussing driving and driving safety early. Keep the conversation prevention-focused. Get the care team involved – Request “back-up” by asking your loved one’s physician for a “prescription” or note indicating that the individual should no longer drive. This way, the person may be less likely to direct feelings of anger toward you. Many cities offer a driving assessment program that is either administered by, or run in cooperation with, police departments and motor vehicles departments. Inquire about such programs by calling your local Area Agency on Aging, police department, and motor vehicles bureau.